Central Govt rejects AP's plea to change Polavaram contractor again! Home Politics Central Govt rejects AP’s plea to change Polavaram contractor again! Central Govt rejects AP’s plea to change Polavaram contractor again! 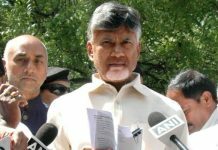 The Central Government once again expressed reluctance to change the Polavaram Project Chief contractor. Union Water Resources Minister Nitin Gadkari reiterated that the change in contractor would shoot up the project costs. A review meeting was chaired by Gadkari at the Krishna Bhavan in New Delhi on Wednesday night to discuss on Polavaram project which is lifeline of Andhra Pradesh. Gadkari indicated if the change in contractor doesn’t impact the overall project costs, then the government will give a go ahead. He clearly stated that the Central government is not ready to bear the additional costs. However, after the meeting Gadkari said changing contractor is an “administrative matter”. The Minister met with officials of polavaram project contractor Transtroy and sub-contractors of L&T, Triveni and Keller along with State Water Resources Minister Devineni Umamaheshwara Rao. Devineni requested the Center to consider the costs of land acquisition and R&R separately. Chief Water Resources Secretary Shashi Bhushan Kumar explained the progress of the work through a presentation. In order to complete the project by 2019, it is necessary to work more rapidly, officials said. Sub-contractors in the meeting expressed their concern over the main contract company Transtroy, especially the delay in payments and work. 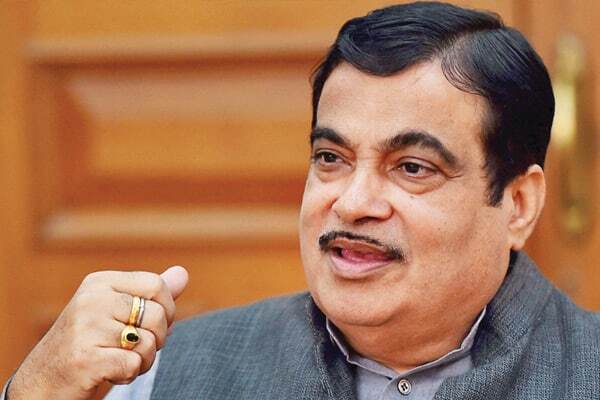 Gadkari promised to make payments directly to sub-contractors. 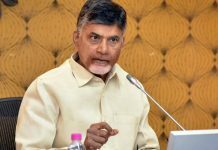 It may be recalled that Chief Minister Chandrababu Naidu, who is persistent on changing the contractor, went to Nagpur before going abroad to persuade the Union Minister Gadkari. 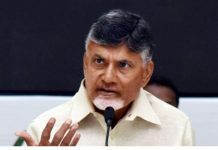 Devineni reportedly informed Naidu of the latest development. Previous articleRavi Teja in talks for another Remake?